"We provide the services that you wish that you had time for!" 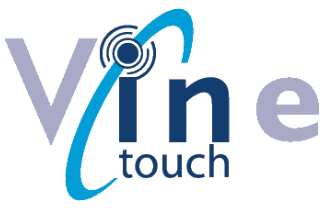 Vine can provide the time and resources to formally test either your present Service Supplier or the broader market with a view to ensuring that every element of the service being delivered now matches your expectations. We will carry out a review of your present outsourced contracts and assess whether the services you are receiving are a true reflection of the service that you require. We firmly believe that within the present economic environment a comprehensive review of the true cost of your existing service contracts can provide measurable savings. We can ensure that your service suppliers Health & Safety, staff training, insurances and environmental requirements meet your requirements and provide the preparation of a Site Safety Management File. Containing Risk Assessments and Safe Working Procedures, Personnel Protective Equipment lists, Health & Safety training records, COSHH documents and Contractors safety appraisals, it represents a single, easily referenced document supporting the Health & Safety requirements to manage the day to day running of our clients site.